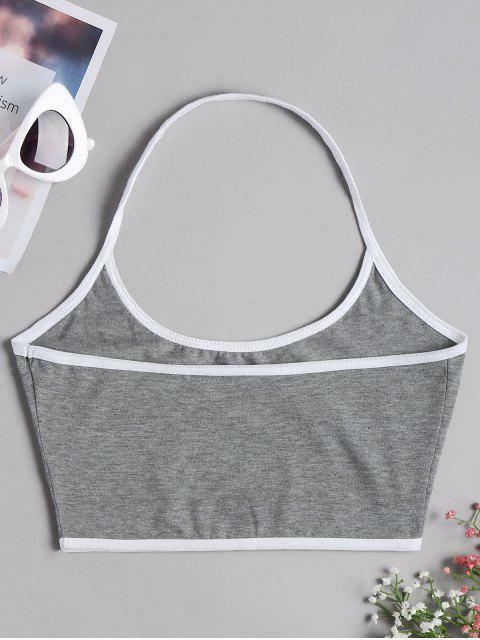 [31% OFF] 2019 Open Back Crop Top In GRAY | ZAFUL ..
Give your bust a boost with this seamless bra top. 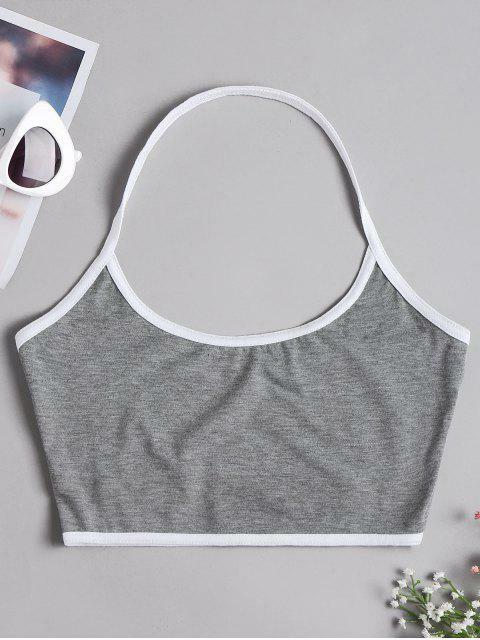 A youthful design, this wireless bralette has a lightweight fabric for freestyle feeling and a halter-collar creates a low scoop shape for an attractive touch. 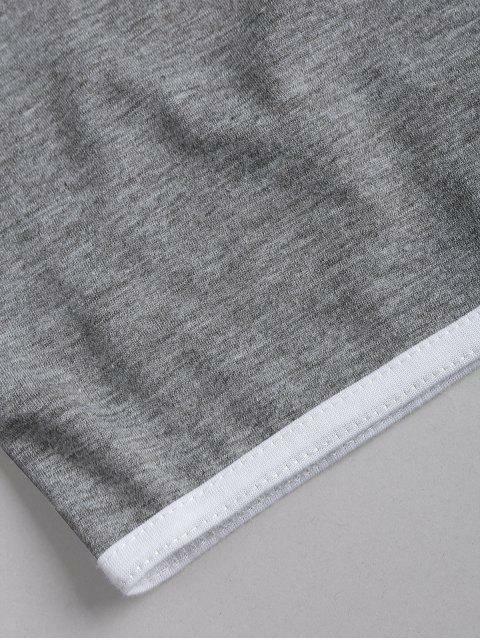 This cute bra is ideal for everyday wear or for popping on under a tank for your daily jog.